Novell wedding band style NT03519 is 10mm wide. 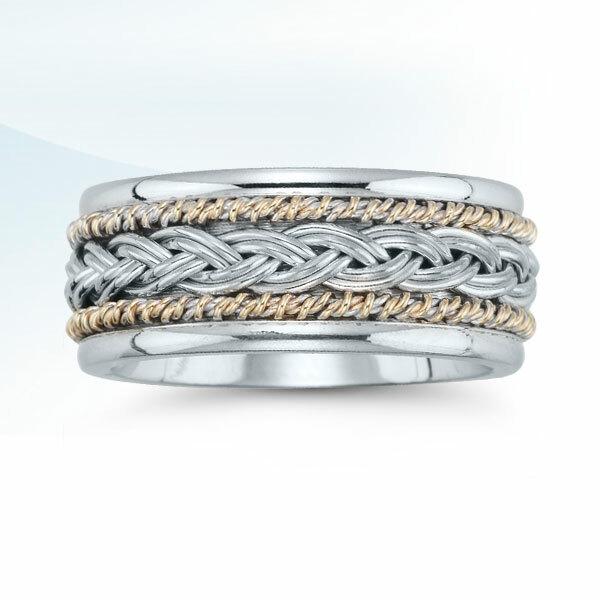 All Novell wedding bands are handcrafted in New Jersey. Typical orders take ten working days.